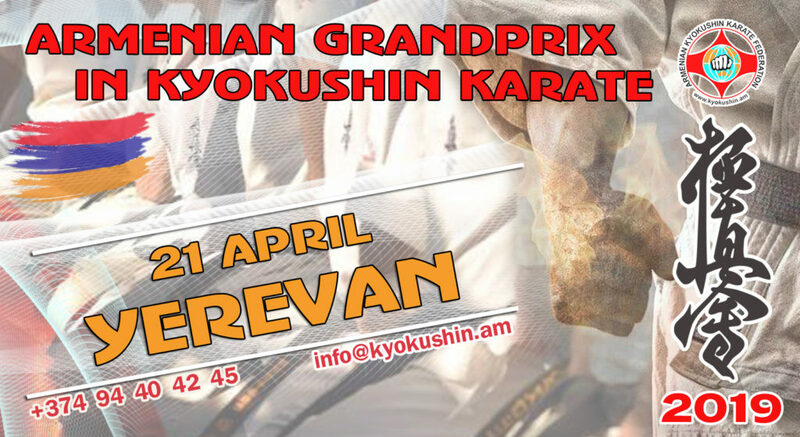 ARMENIAN GRAND PRIX 2019 - Time to be United! 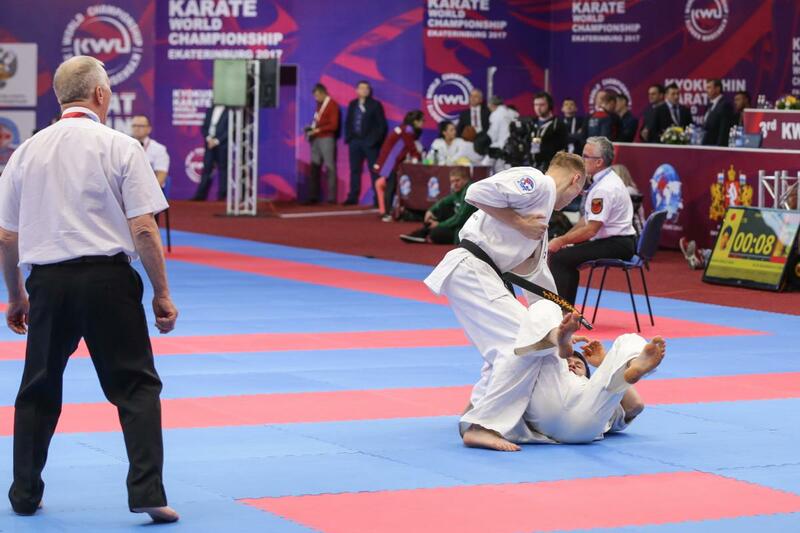 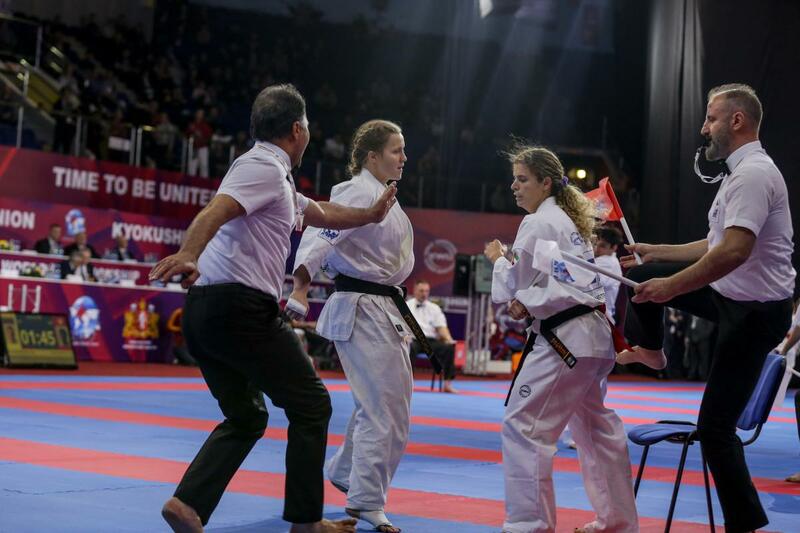 International open tournament among children, girls, juniors, men and women in kata and kumite. 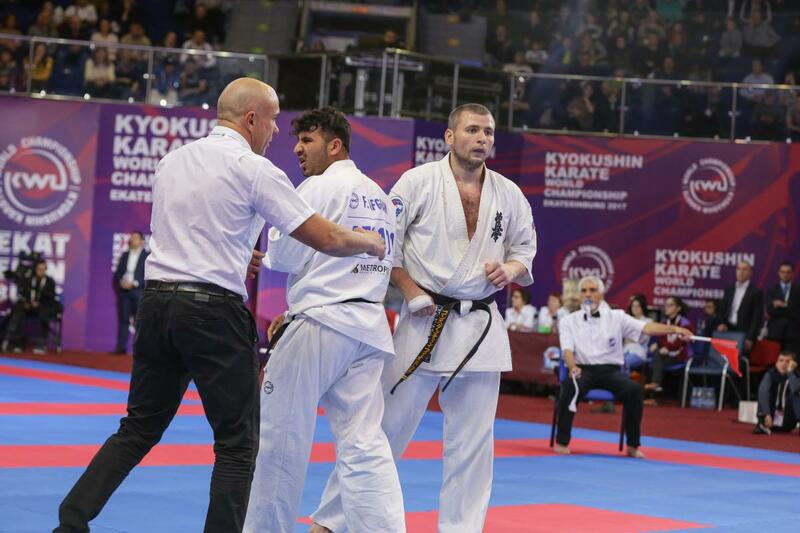 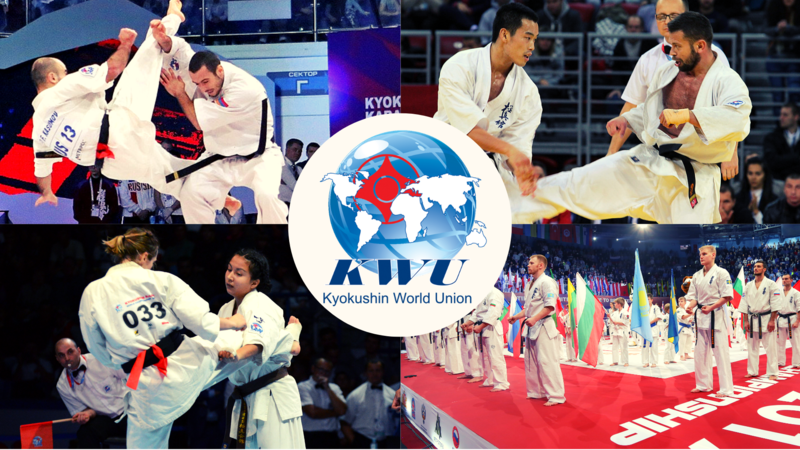 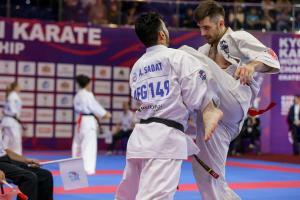 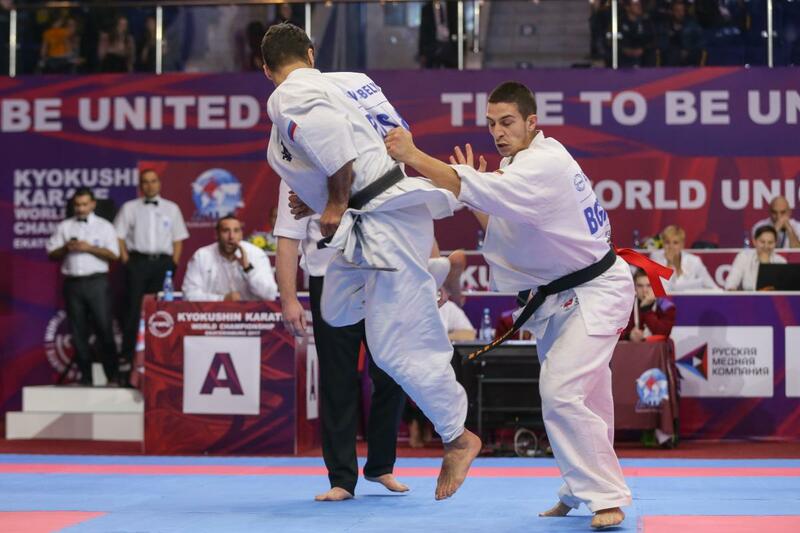 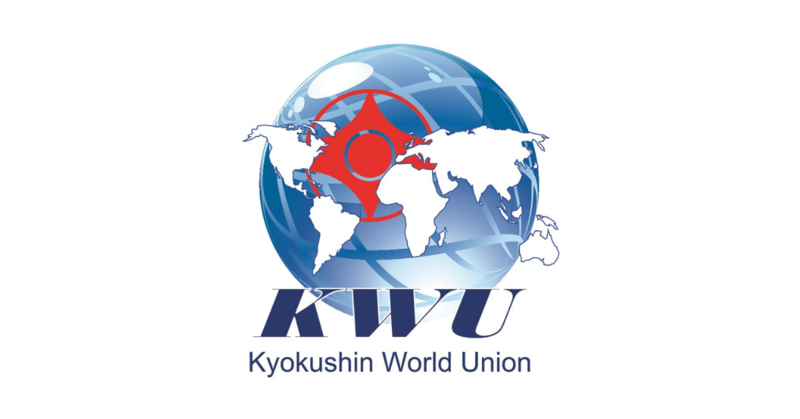 Both the whole initiative and the organization of the tournament realize the Armenian Kyokushin karate federation. 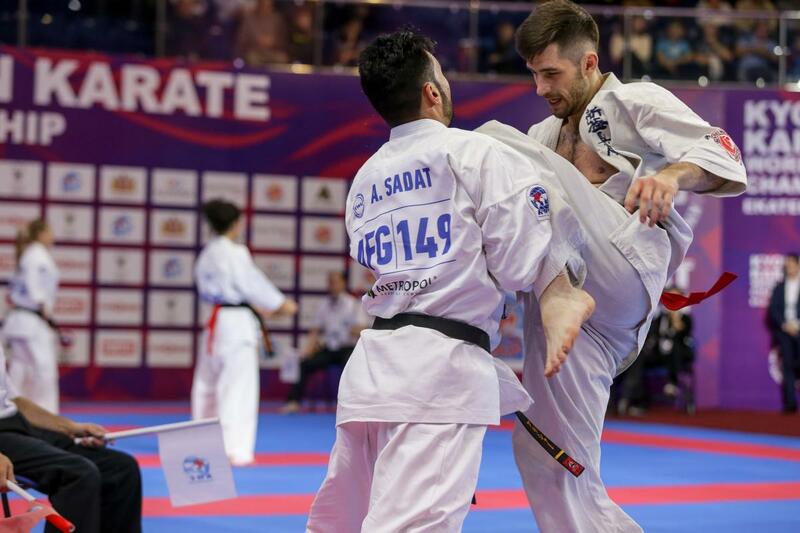 Pingback: Armenian Cup 2019 - Time to be United!